Sometimes it pays off to be in the right place at the right time, like when you walk into a convenience store and you’re the 100th customer of the day which means you get a free slushie. But, it’s just as easy to be in the wrong place at the wrong time like if you were to walk in that same convenience store while it’s being robbed and you, therefore, don’t get a slushie. I digress, but there are some pictures that perfectly line up and create a masterpiece of hilarity that is really unmatched on the internet. Here are some the best. 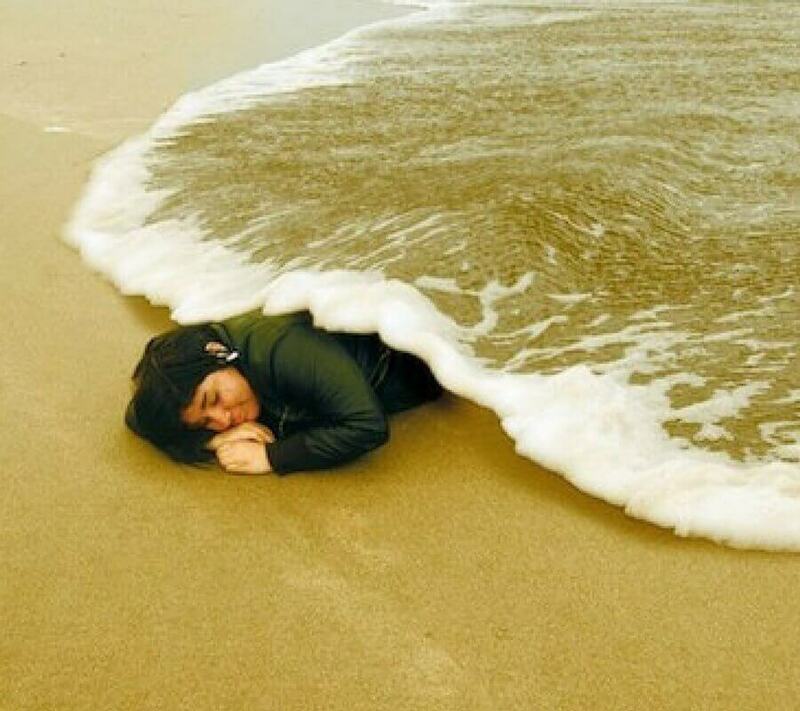 Not going to lie, there’s never been a time in my life that I ever wanted to have my blanket be ocean water. First of all, it’s freezing. I want a blanket that makes me feel like a human burrito on a stove top, not a polar bear in Alaska. And secondly, the odds of a fish touching my foot are very high and that’s not okay and will never be okay.